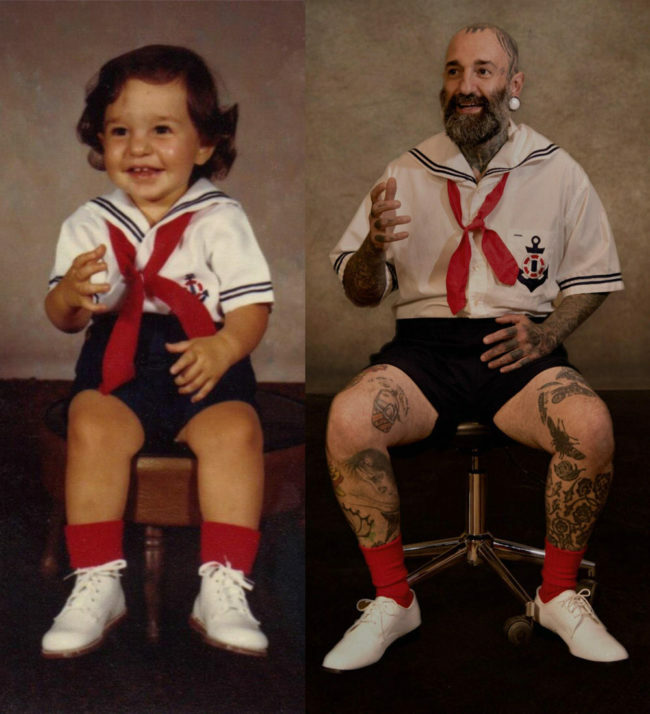 My mother made me this outfit at 2 years old and at 39. 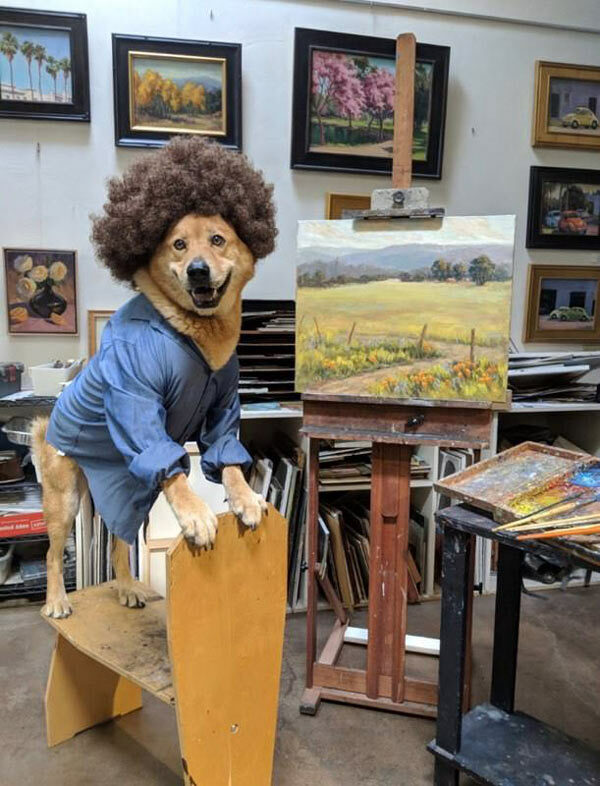 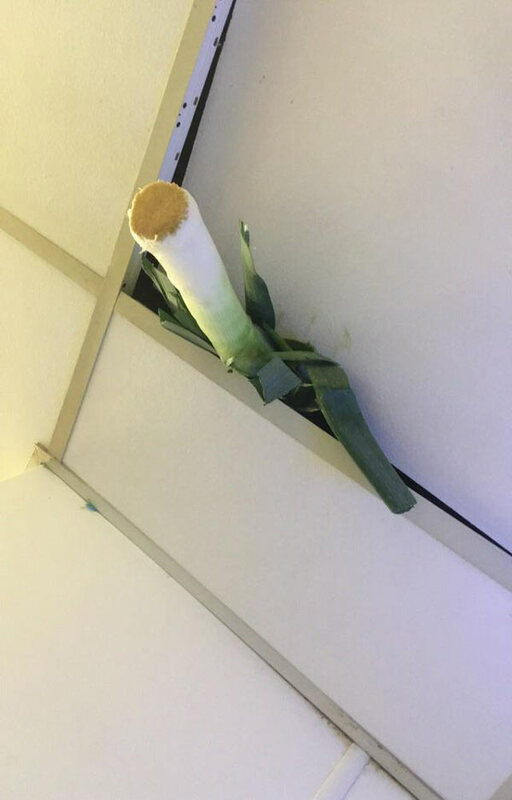 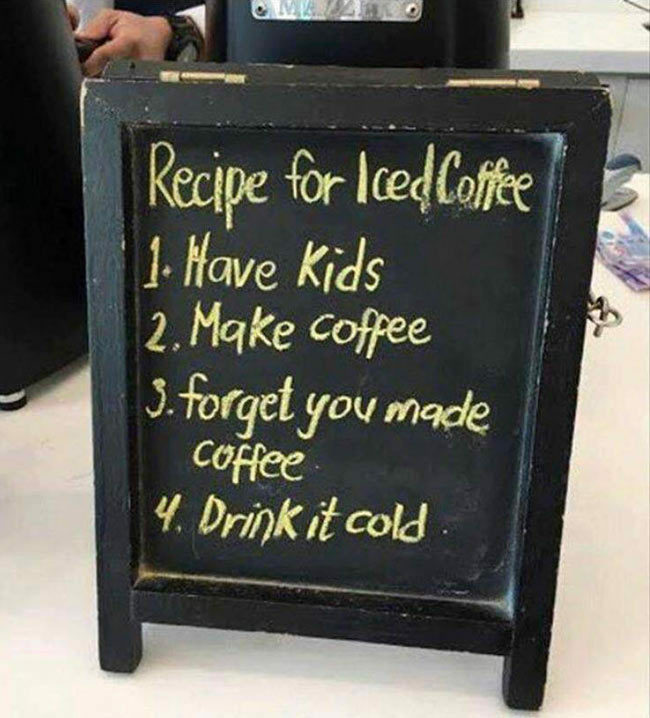 My chef just told me there was a massive leak coming from the kitchen ceiling. 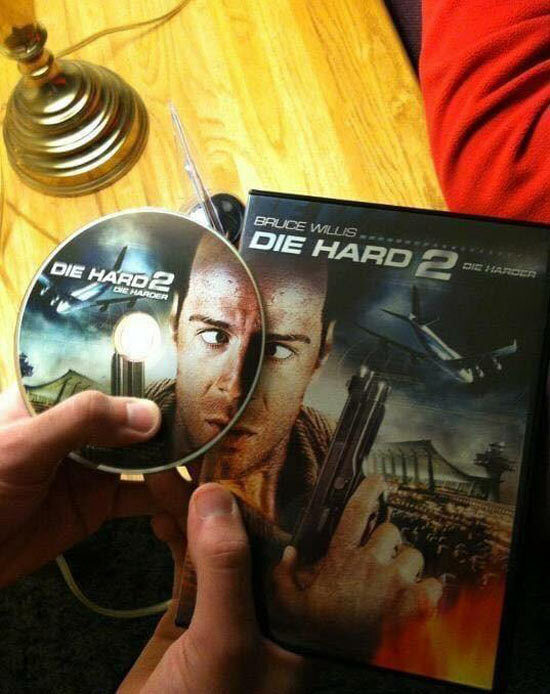 We decided to do everything the resort photographer told us to. 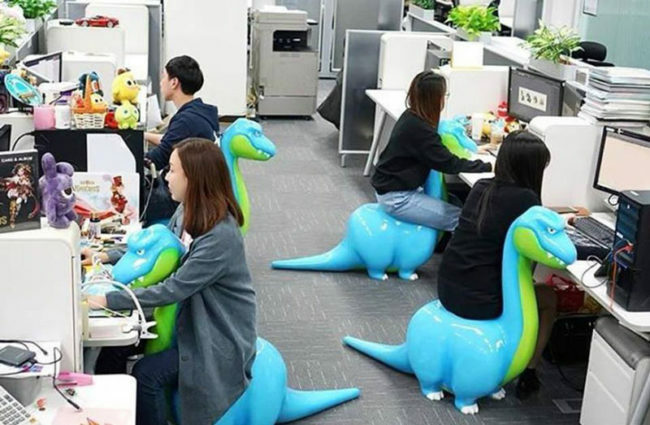 I want a dinochair in my office. 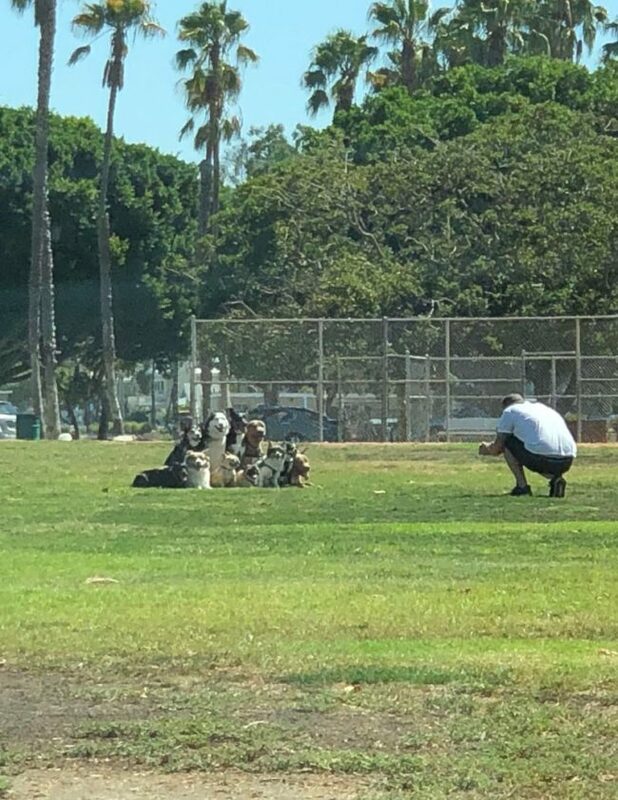 Just another day at the park.. with my 11-dog photo shoot. 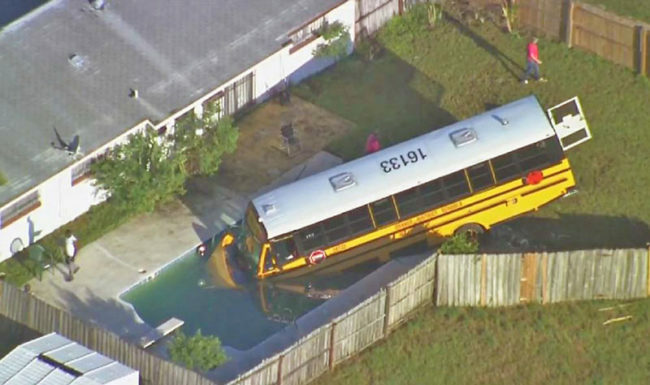 And here we see the wild school bus drinking from a pool. 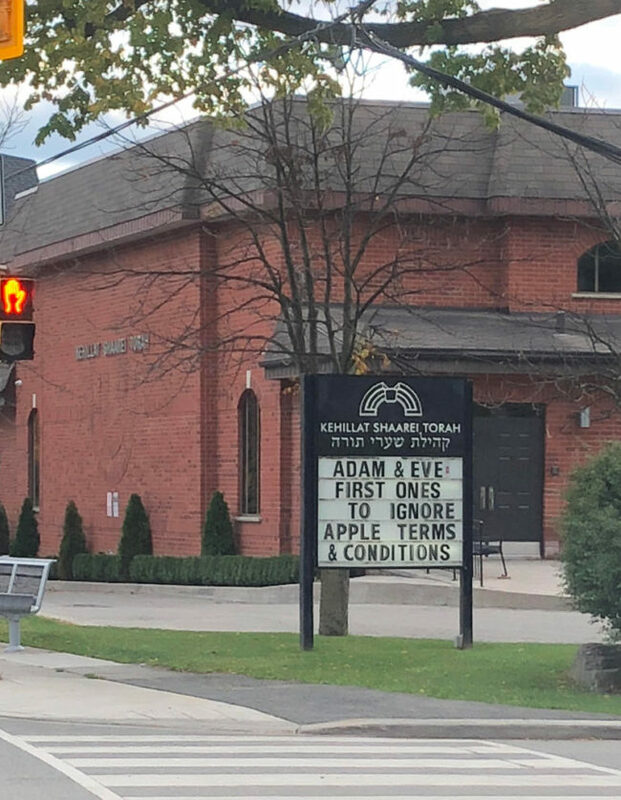 This synagogue sign in Toronto. 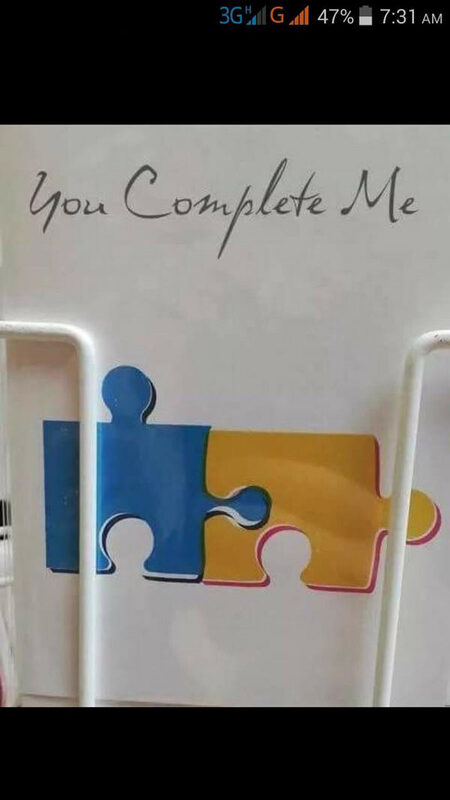 Am I the only one who thinks this card looks dodgy? 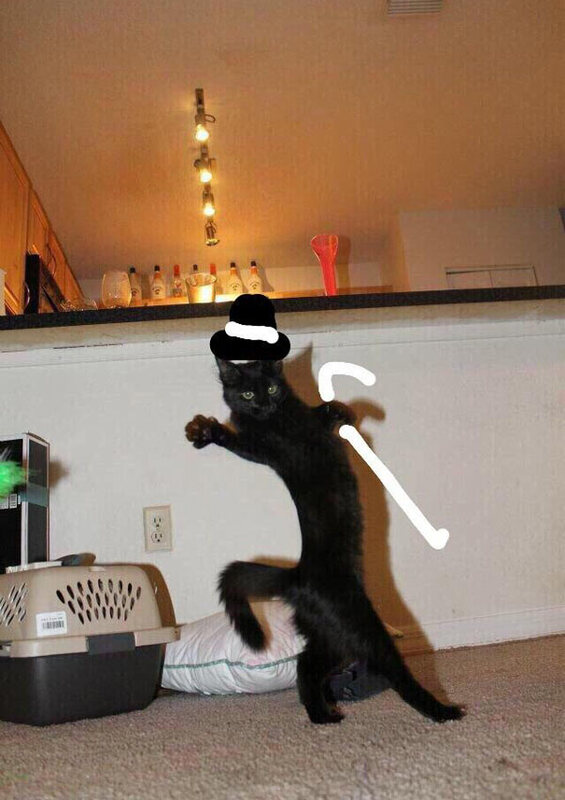 I found this tracksuit at Goodwill. 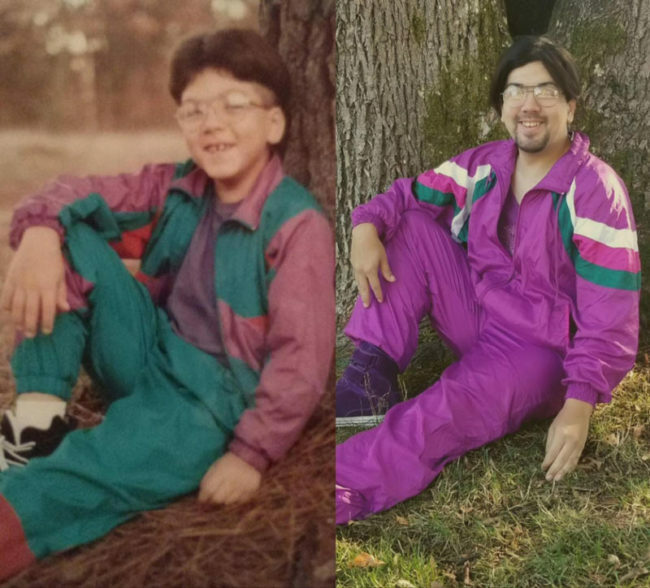 Had to try and recreate this childhood photo, circa 1993. 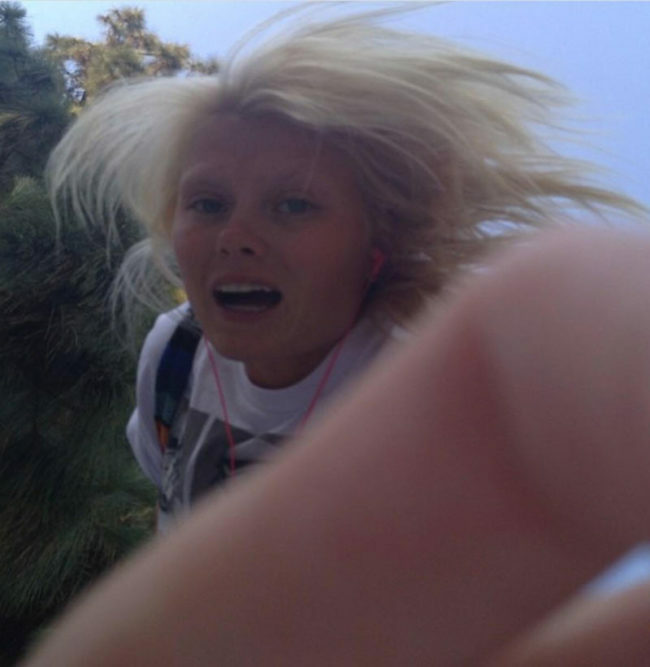 I dropped my phone mid selfie. 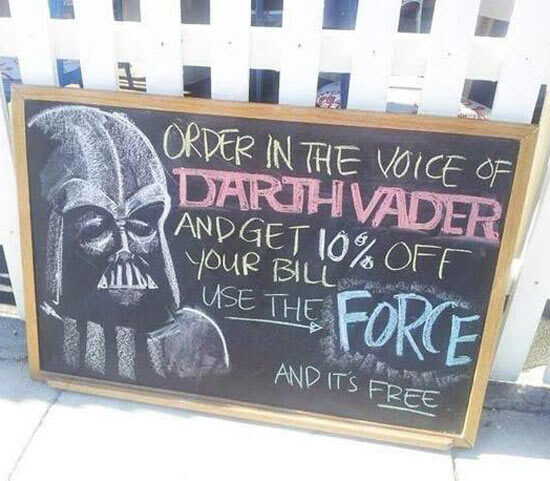 I find your lack of discounts disturbing. 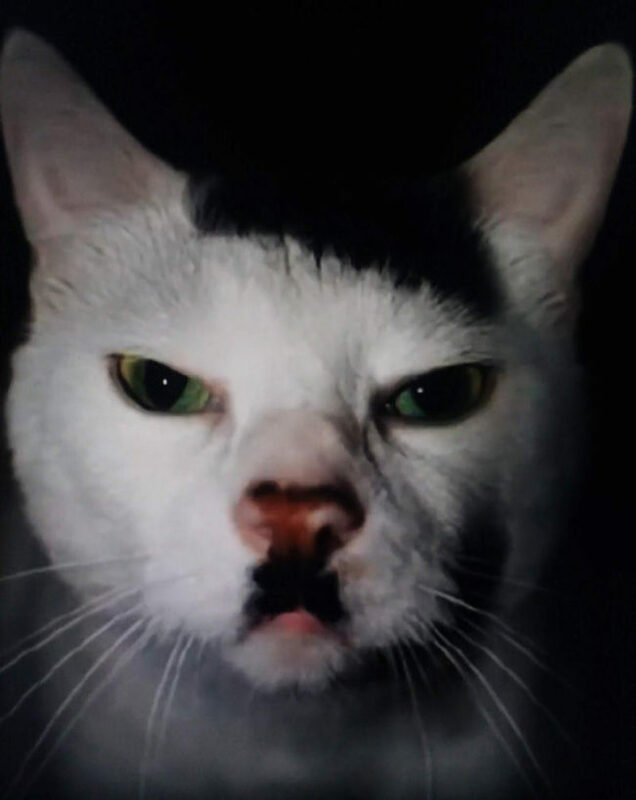 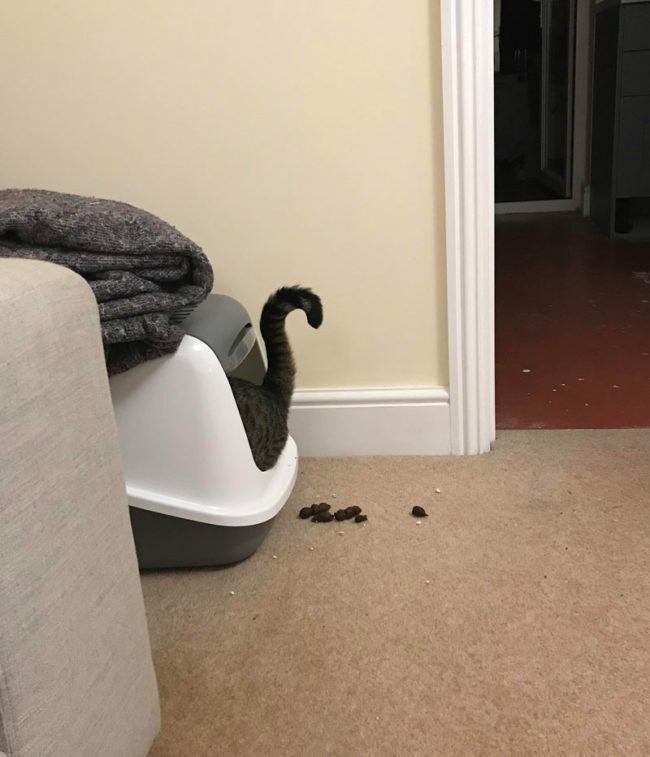 My cat has nailed using her litter box. 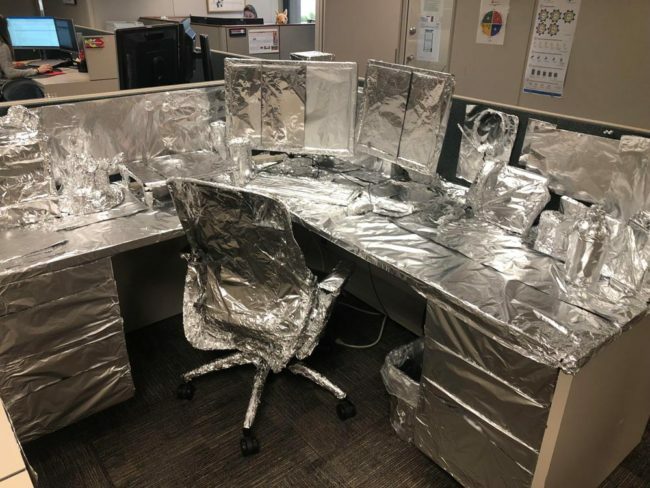 Came back from a long vacation to literally every single thing on my desk wrapped in tinfoil.